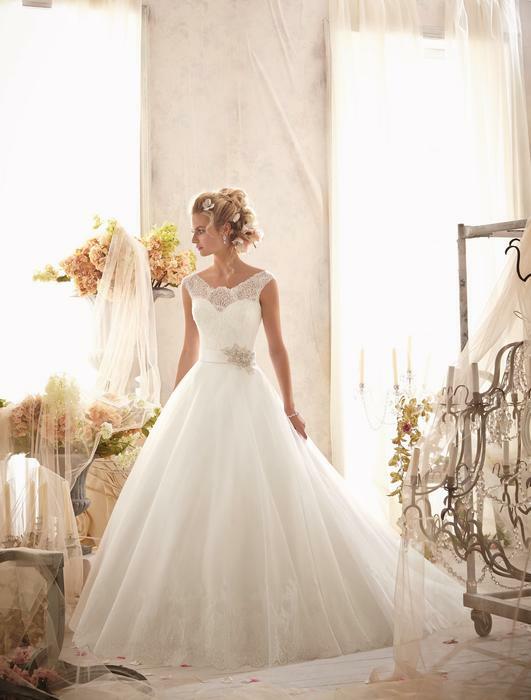 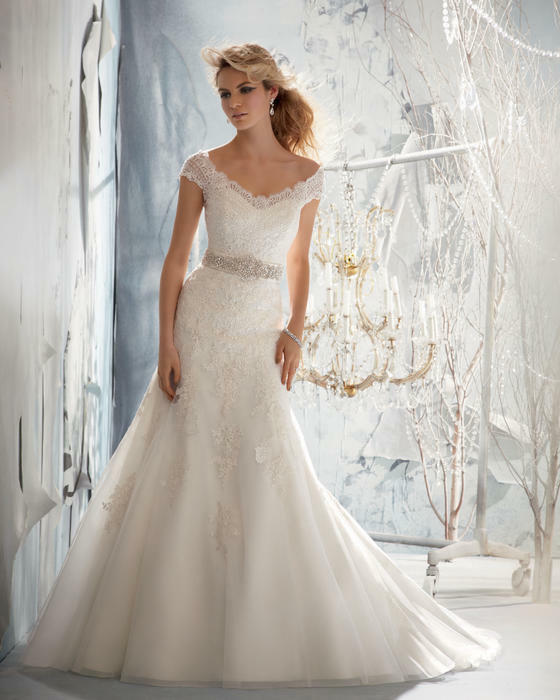 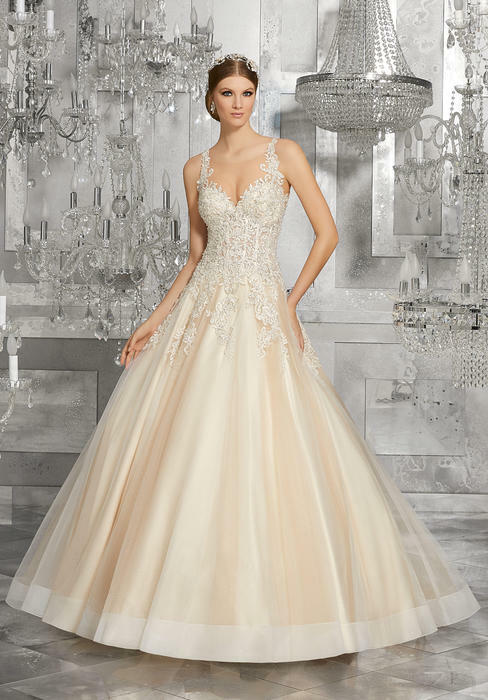 The perfect wedding dress should be a reflection of your style and personality. 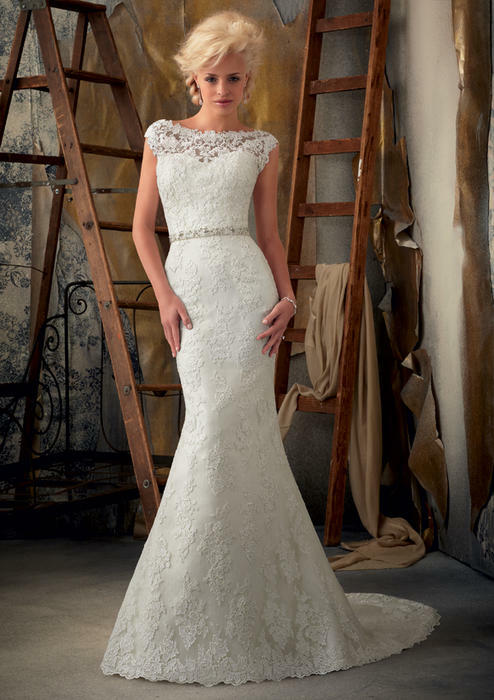 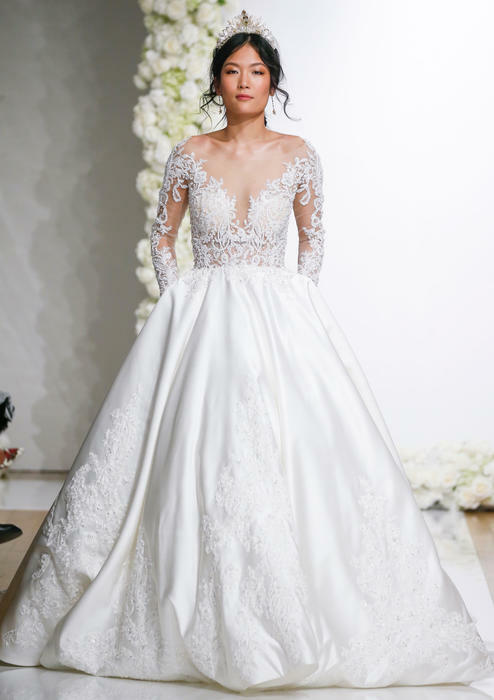 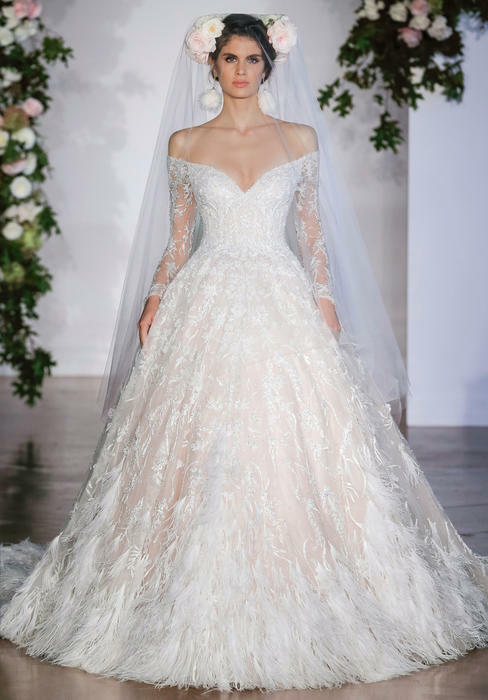 Our signature Morilee by Madeline Gardner Collection puts its focus on the details, and will leave you with so many unique choices to fit each and every type of bride. 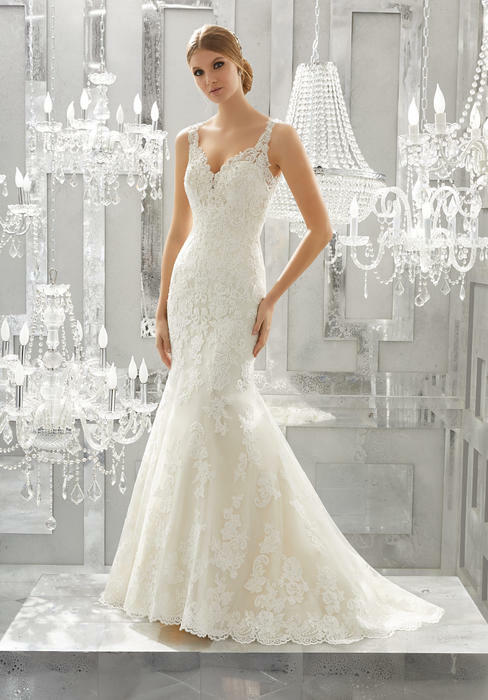 Perhaps you're picturing walking down the aisle in an ultra glamorous mermaid style. 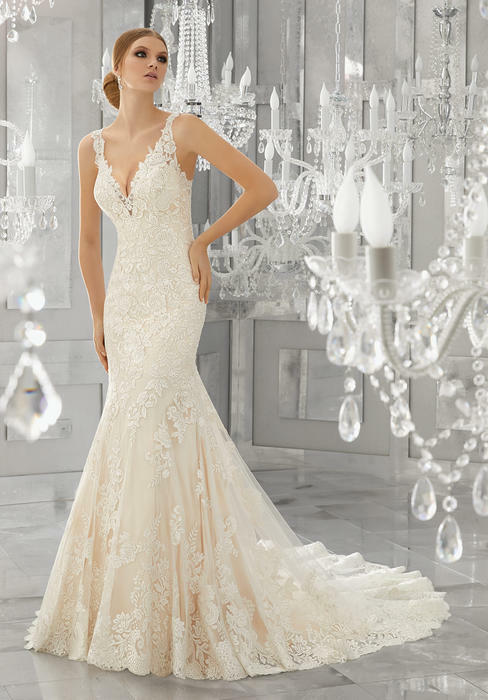 Our intricate crystal beaded embroidery will be sure to give you that extra sparkle. 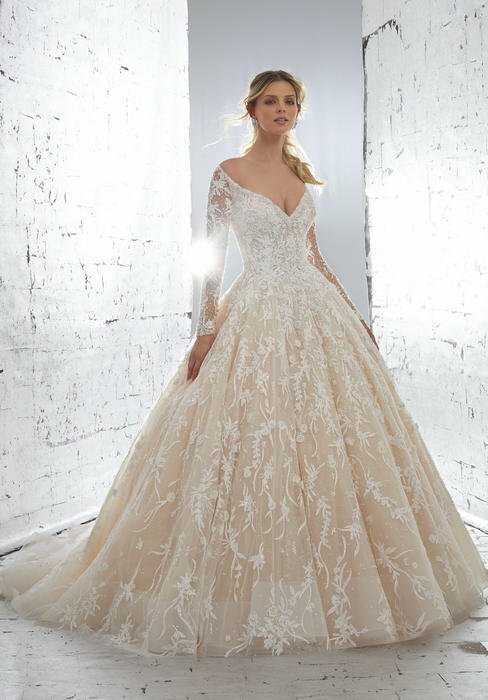 And for those hopeless romantics, look no further than our fairytale like ball gowns with their vintage lace and delicate necklines. 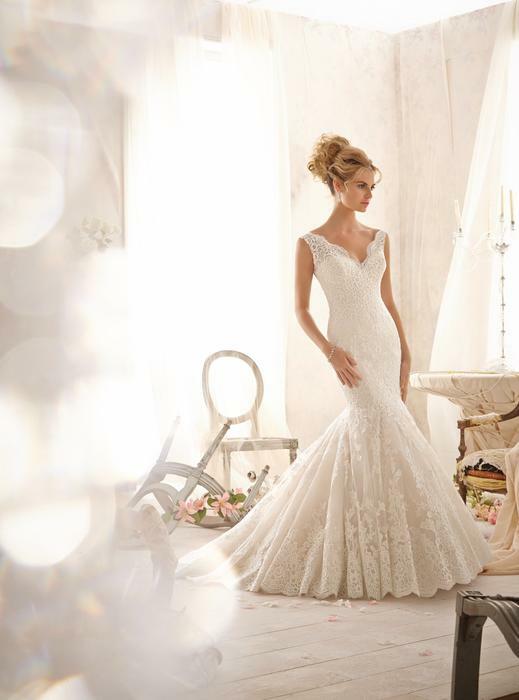 Falling in love can be magical. 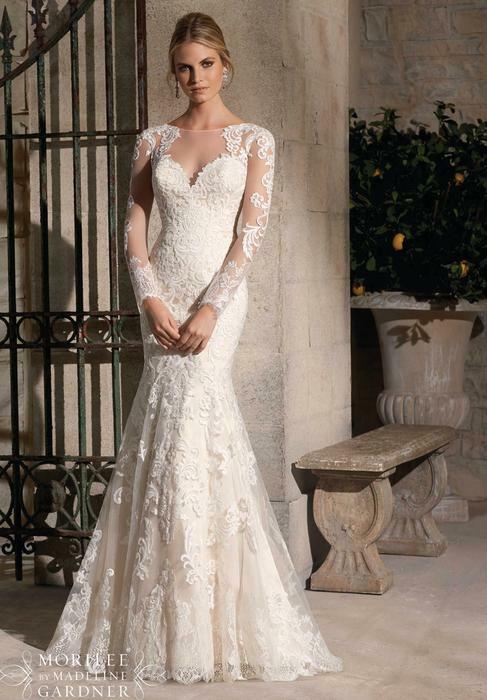 Falling in love with your wedding dress should be too. 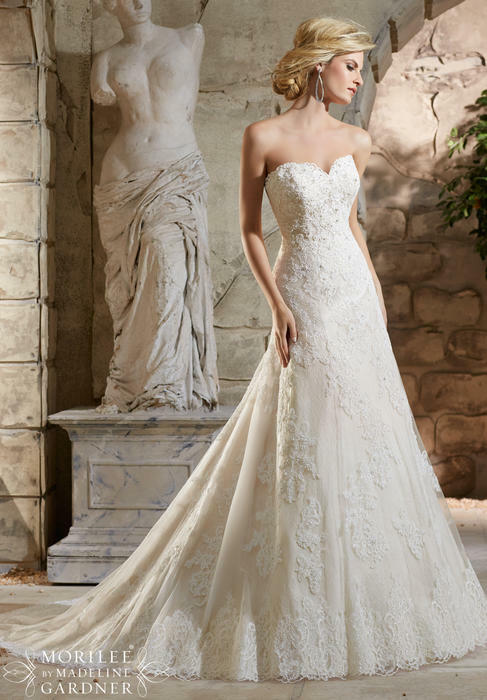 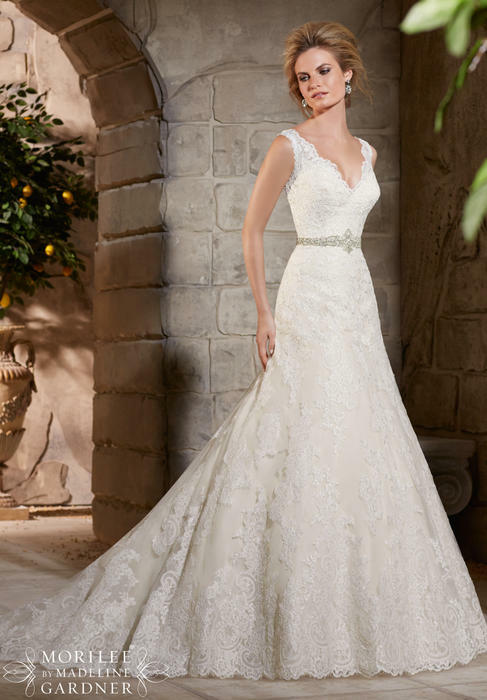 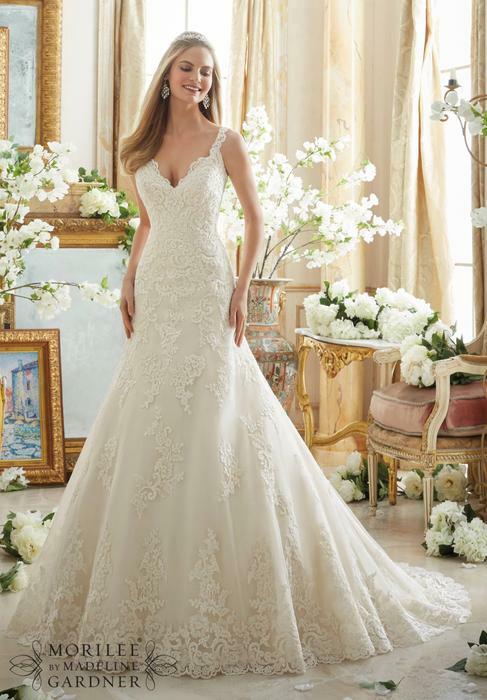 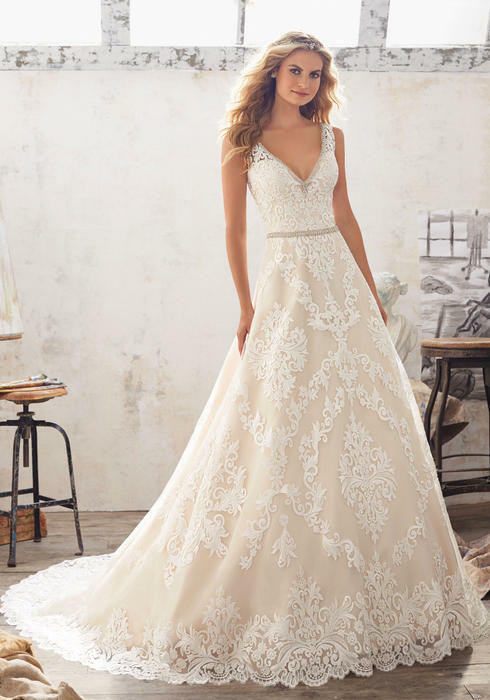 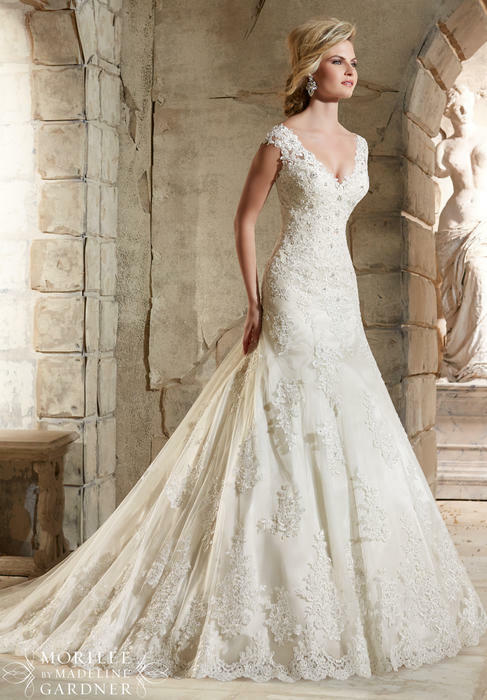 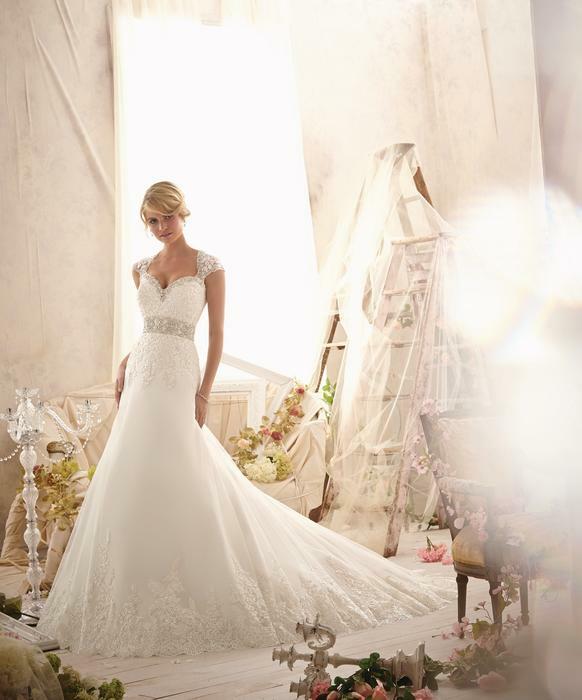 Let Morilee by Madeline Gardner offer you that extra pinch of fairy dust to the most enchanting day of your life. 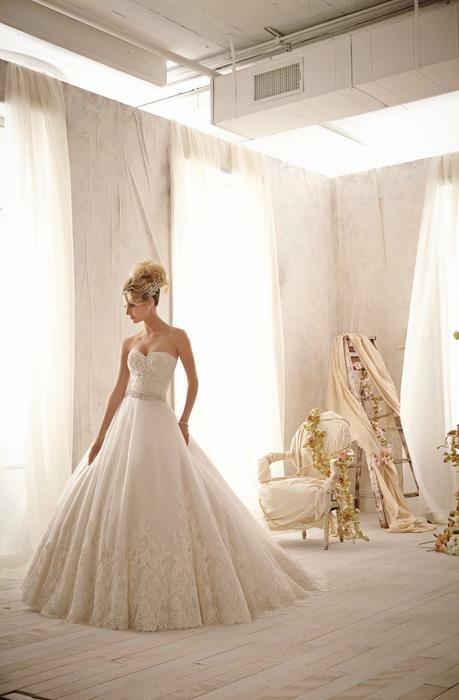 So go ahead, take a look, explore, and most importantly don't forget to dream.